IcoFX is a free icon maker. 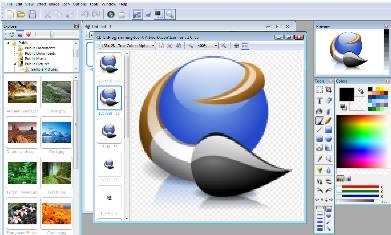 Create easily icons with transparency for Windows XP and Windows Vista.In the IcoFX Icon Maker integrated workspace you can easily preview, save, change your icons. You can convert your favorite images into icons, or icons to images.